The Acoustic Neighbhourhood Jamboree is back! 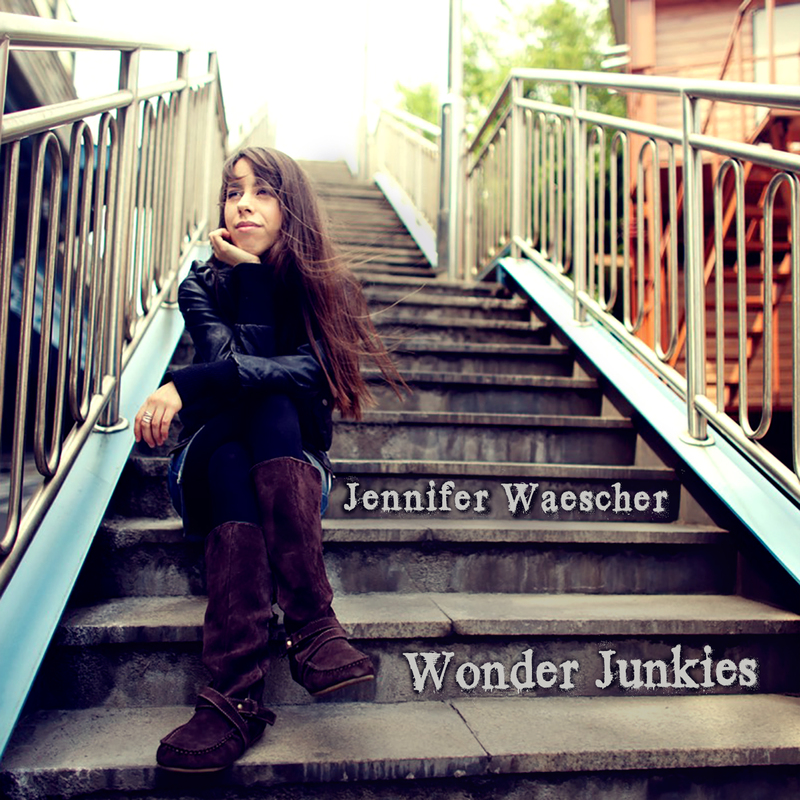 And this time, we’re also celebrating my album release, Wonder Junkies. It will be warm and cozy, with mulled wine and other holiday treats. See you there!